Clean, sustainable solar cooking is good for our world and its people. Solar cooking helps achieve the United Nations Sustainable Development Goals (SDGs) that benefit all people and our environments. 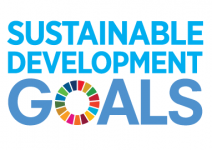 Solar cooking fulfills all 17 of the United Nations Sustainable Development Goals. And solar cooking reduces carbon emissions which helps mitigate climate change. SCI coordinates and provides the evidence that proves the economic, environmental, and social benefits of solar cooking. SCI works with NGOs and decision-making partners to help mitigate and adapt to climate change in vulnerable world regions. SCI advocates for clean, sustainable cooking as nations develop their Nationally Determined Contributions (NDCs) to achieve the Paris 2015 Agreement. Conference of the Parties (COP) at UNFCCC are high-intensity networking and education opportunities for solar cooking. 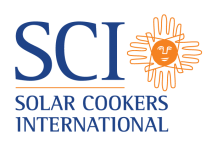 To join SCI's COP advocacy team, or to arrange to meet SCI at COP, contact info@solarcookers.org. 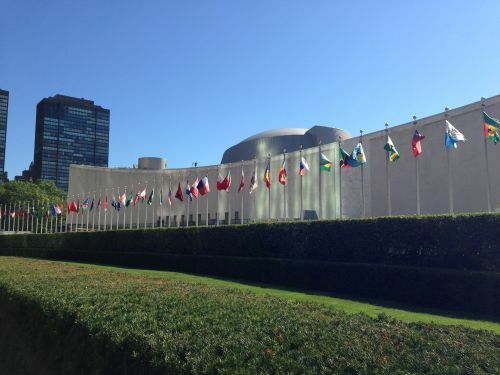 SCI exercises its special consultative status at the United Nations Economic and Social Council (ECOSOC). 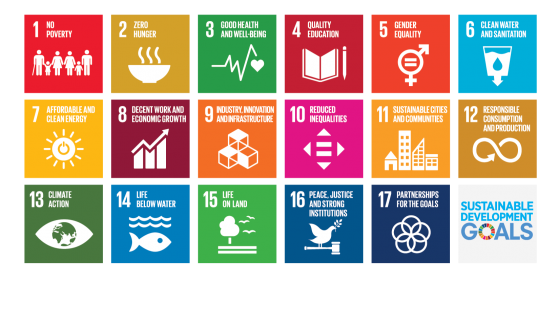 This gives SCI access to share critical solar cooking data with the United Nations to help achieve the Sustainable Development goals. SCI works hard to earn and keep your trust. We spend your gifts wisely to spread solar cooking around the globe.